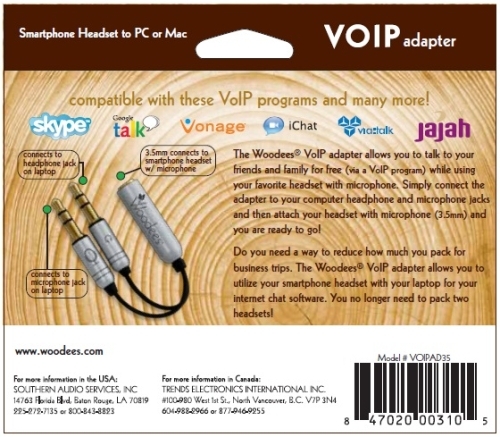 Compatible will most VoIP programs like Skype, iChat, Google Talk, Vonage, and many more! 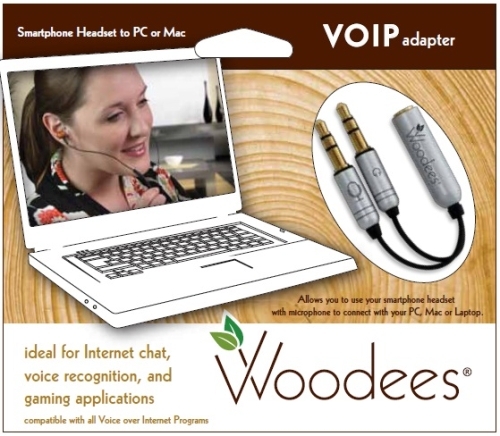 Ideal for Internet Chat, Voice Recognition Programs, and Gaming applications. Durable brushed aluminum connector housings. 24K Gold connectors for maximum signal conductivity.